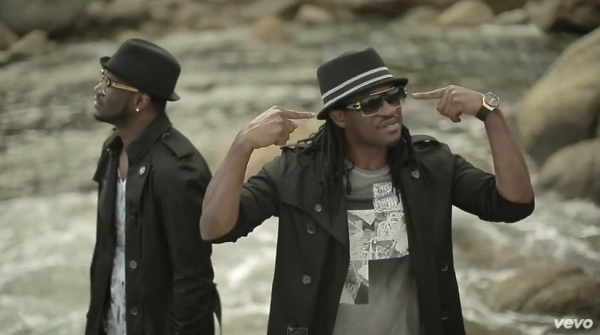 Africa’s superstar duo, P-Square release the video of "Bring It On" off their "Double Trouble" album. The song also features Dave Scott. The song which infuses R'n'B into cool rock talks about the phases,trials and struggles of life that one goes through before reaching the top and being a winner. 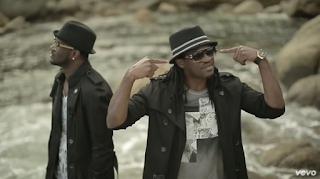 Shot in Atlanta and also in South Africa, the video was directed by Jude 'Engees' Okoye and Clarence Peters and produced by Rudeboy.